Artwork for their first album ‘M For Means And L For Love’. 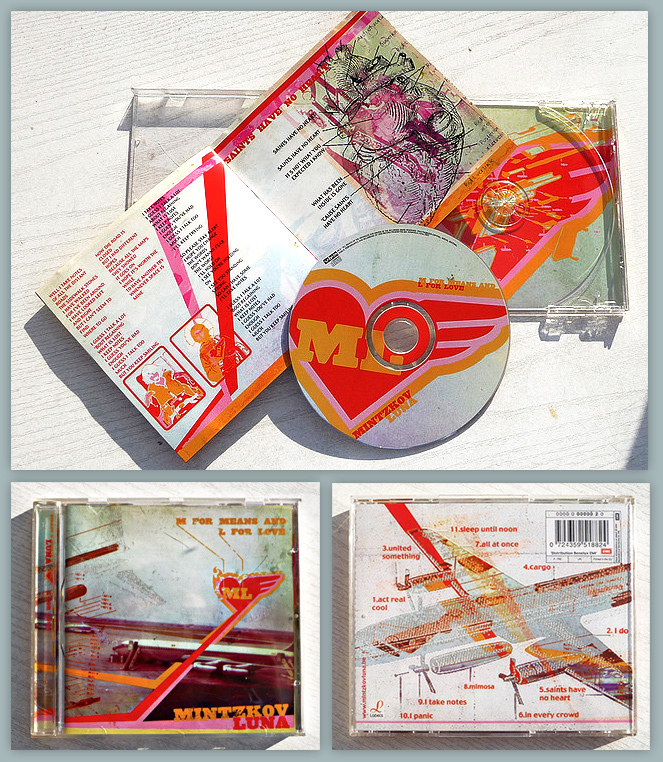 Mintzkov is a Belgian rock band from Lier. They participated in Humo’s Rock Rally in 2000 and won the first place.